Water has taken over the world and there are only a few places left to live; City, a floating town built from metal and plastic, New Eden, a piece of land where people can still eat from their crops and the Wastelands. Liberty lives in City, she's the daughter of the only doctor. The people call him Dr. Miracle. Because of the fact that everything flooded they needed to think of a solution to get to the food that went under with the houses and buildings. Dr. Miracle came up with one. He invented a way to give people gills so they can breathe under water. The nautilus men can salvage food, medicine and every other object they can find. Only the men who live on City can become nautilus men and they have to get a license before the operation can take place. Liberty, or Libby for short, has assisted her father in these procedures many times, so she knows what to do. Libby always has been a good and loyal daughter. She is pragmatic and analytical, maybe even a bit cold. When a reamer named Casimo turns up on their doorstep it is the beginning of trouble. Libby's father once made a promise to an old friend and he is determined to keep it. He performs an operation on Casimo to make him a nautilus man. This is against the law since Casimo is not a citizen of City and he also doesn't have a license. When things go bad Libby and Casimo only have one option, l they have to eave City and go to New Eden. Out on the open sea Libby learns about why City, New Eden and the Wastelands always go against each other. Who is telling the truth? Who can be trusted? Libby must find out fast because the tides are rising again. Libby is a young girl. She is seventeen and an important citizen of City. Libby is clever and she has learned a lot about the medical world from her father. She knows she has to marry sometime. Her future husband will probably be one of the sons of the Magistrate because who else could she be marrying? Libby is so calm and clinical about everything and her character really shows that she was brought up by her father. 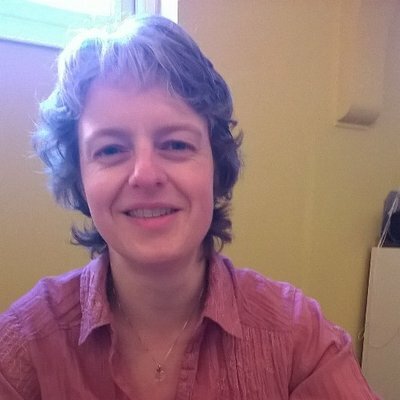 When Libby is pulled from her comfort zone she demonstrates how smart she actually is, she's a quick thinker and also shows a lot of compassion towards others. She is a strong character and I liked her very much. Casimo has endured a lot. He promised Libby's father to keep her safe no matter what. He does everything in his power to keep this promise. Even though he could have easily hated Libby and leave her to fend for herself he stands by her. Casimo is a smart engineer and he is trying to create something that will take them over the Wastelands. I loved that he is so purposeful and that he knows his own value. Rising Tides is a post-apocalyptic story that makes you think about what the world would be like if the flooding would actually happen. 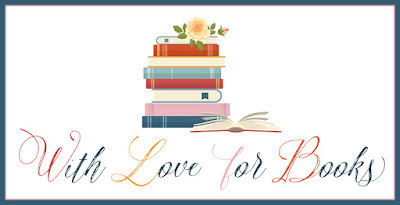 I love to read this genre because I am intrigued by the ideas other people have. Everyone has probably thought about some kind of disaster at one point in their lives. It's always going through my mind when I read a book about this topic or when I watch a disaster movie. I find it fascinating to read and see how other people envision the end of the world as we know it. 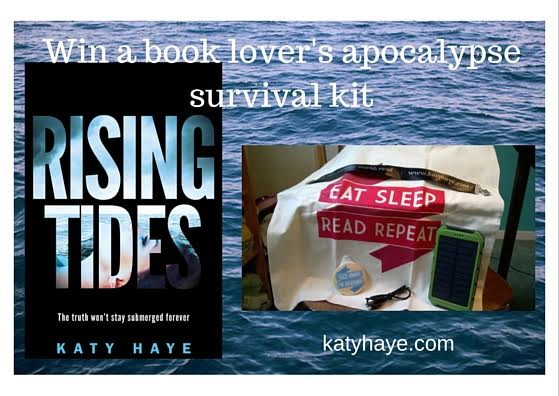 Katy Haye has written a believable book about what the world would look like when most of it is under water. She's created strong and capable characters to lead the story and that made it exceptionally gripping. 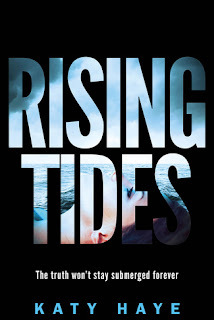 Rising Tides is refreshing and fascinating and I was hooked from the first page. If you like the post-apocalyptic genre I would highly recommend Rising Tides. You'll be in for a fast and interesting ride. books to read, while shops remain. reading to do, flip the mirror over to depict the slogan, "Go away I'm reading." water filter. Note: this will not desalinate salt water, sorry. I haven't yet read a Dystopian romance before. Sounds great though. Sounds like a great read . Never read a Dystopiaj Romance . I can't wait to read this book. Thanks for the review. Rising Tides sounds amazing. Great premise! Awesome! Sounds like a really cool book. Love the premise. I am not the biggest fan of post-apocalyptic stories, but they are becoming much more popular lately so I may need to jump on the bandwagon. This one sounds like a good story. The world set-up is pretty cool!